For a brand new series about a super team, that team is notably absent through a majority of the issue. Instead, a new character is introduced. Her town has taken a strange turn recently and her boyfriend was subsequently killed in a curious car crash. 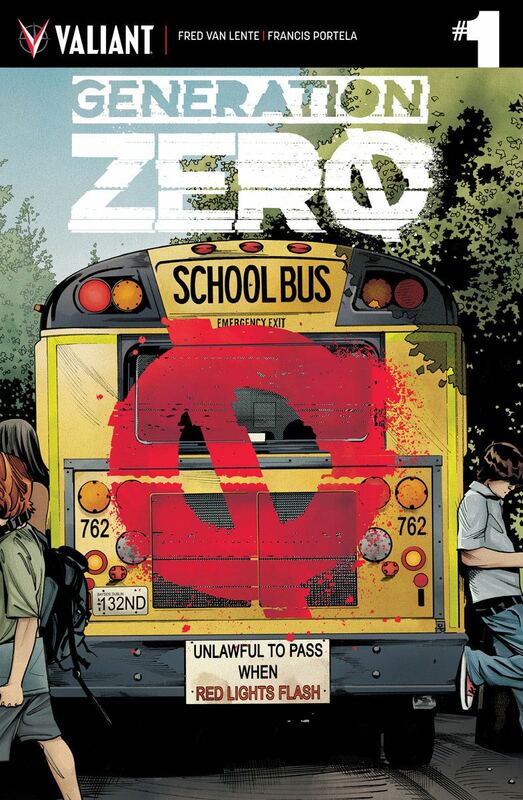 Looking for answers, she heads online to try to track down the help of Generation Zero. It’s an interesting perspective to start with, but the uniqueness doesn’t change the fact its a slower issue because of it. Not seeing the team until the final few pages means we solely get setup for this single new character instead of seeing much of anything or the characters who should be taking the spotlight. With that said, the ending changes things drastically by introducing an extremely bizarre set of villains we can’t see more of next month.